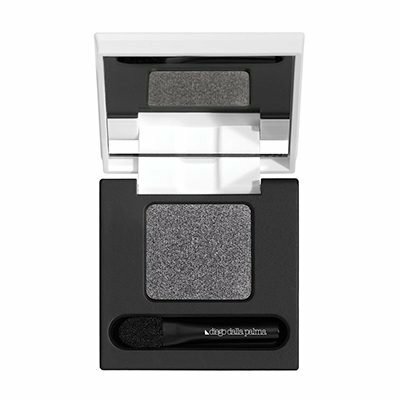 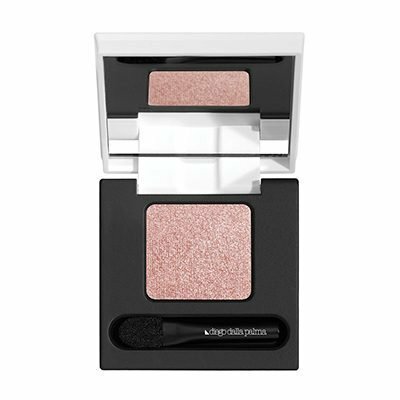 An innovative eye shadow with a pearl finish, the unique way in which the powder is processed creates an ultra fluid texture that gives a luminous finish. Use wet or dry, Pearl Satin instantly releases a color that is homogenous and ultra bright. 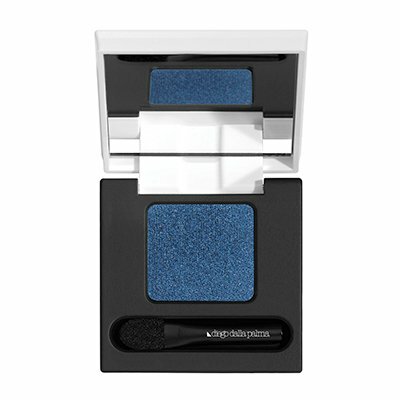 The eye shadow’s special formula is technologically advanced and provides high performance coverage. 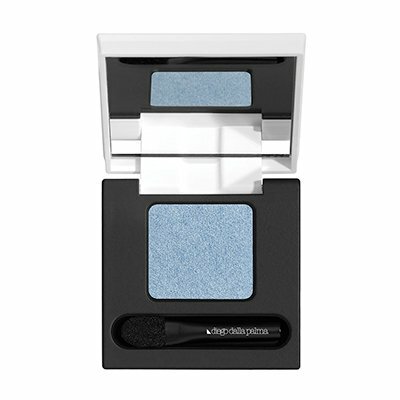 Its ultra smooth texture is silky and soft to touch. Pearl satin adheres perfectly to the skin and maintains its pure and vibrant color. Moreover, the eye shadow is easy to blend and is homogeneous on the skin.